Register for the next live event! We're very excited about the upcoming fair and you should be too! This is a great opportunity for you to learn about valuable services and programs that will make your immigration and settlement in Canada much easier. 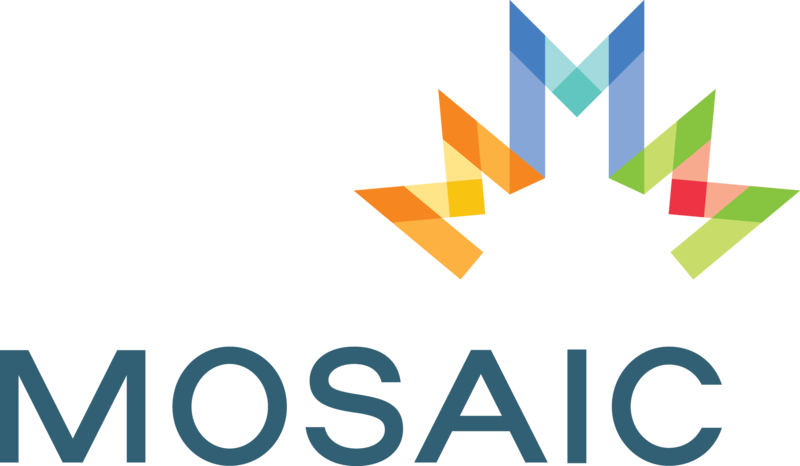 MOSAIC is one of the largest settlement organizations in Canada. Provincially, MOSAIC provides more employment supports and programs than any other immigrant serving organization in B.C. The Edmonton Region Immigrant Employment Council (ERIEC), is an industry-led, not-for-profit organization dedicated to ensuring immigrants are welcomed and participate in the economy to their full potential. Launching with three online Master of Science programs. The online programs are designed to fit your schedule and provide you with a high-demand new career. Get ready with a variety of free resources offered by the British Council. Below you'll find videos and online lessons, as well as seminars and workshops. Choose the preparation material that's right for you and start today to prepare for your IELTS test. IFSE is a Canadian leader in online learning delivery. Since 1967, They have been dedicated to helping their students improve financial literacy by providing best-in-class financial education and support. 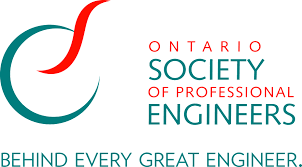 in Ontario and ensuring our members meet the highest standards of integrity and expertise. 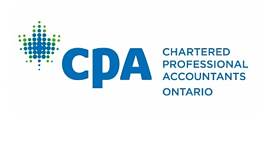 A professional organization for more than 28,500 Chartered Professional Accountants (CPA) across the province. The CPA designation is the Canadian business and accounting designation representing more than 200,000 professional accountants across the country. [fa icon="plus-square"] Am I eligible for the virtual fair? To be eligible for the fair you need to either be in the process of applying for your Canadian visa or already in Canada. [fa icon="plus-square"] How much does the virtual fair cost? 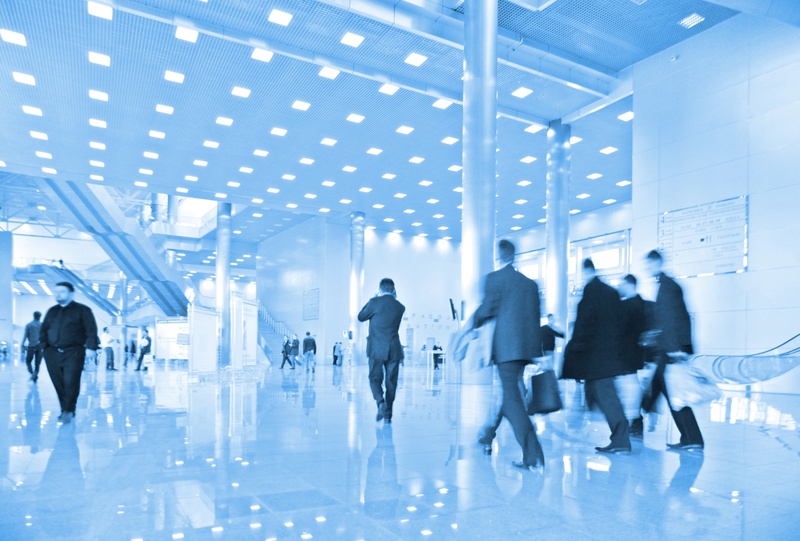 The virtual fair is completely free with no hidden costs. There is nothing that you will need to pay at any time when you register and meet with the experts. You can register for the virtual fair today using the form below and get your future in Canada off to a great start! [fa icon="plus-square"] How do I attend the fair? You can access the fair on the correct date on a desktop, laptop or even your mobile phone. Just register using the form below and look forward to getting all of the training and education you need to find a great career in Canada. [fa icon="plus-square"] Can I attend the fair after I arrive in Canada? Yes, of course, the fair is open to all newcomers to Canada. 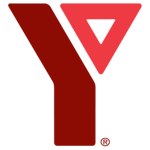 Prepare for Canada has a great many resources for immigrants at any stage of their immigration journey. Don’t forget to visit the Scotiabank stall to see how their Scotiabank StartRight program makes your transition smoother!